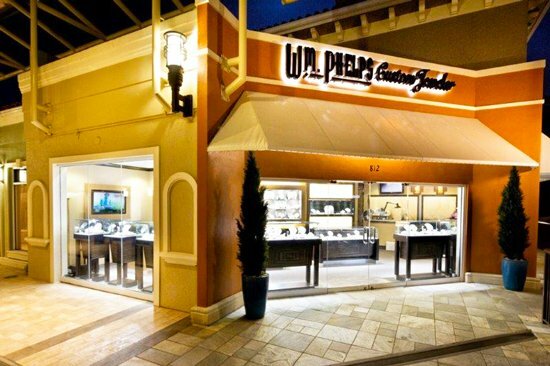 WM Phelps Custom Jewelers moved to The Village Shops On Venetian Bay in 1988, and is the only remaining original store in the Village today. Their longevity is due to dedication to their craft and loyalty to their customers. Among many of their facets, is world class design and creation of custom jewelry, their signature Nature Collection, and their no repair too small motto. Phelps state-of-the-art technology places your jewelry front and center. 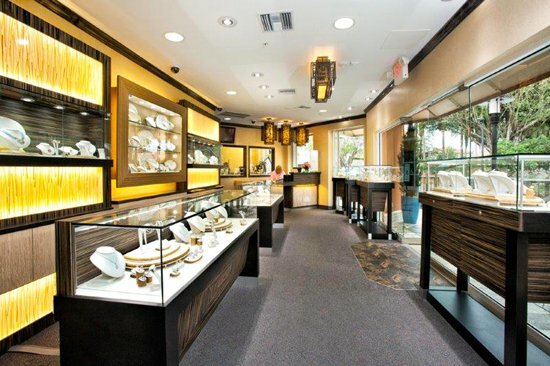 A big Screen Gem-cam allows you to see exactly what the jeweler sees, and helps to explain any repair they might recommend.